This is REAL Pit Barbecue. 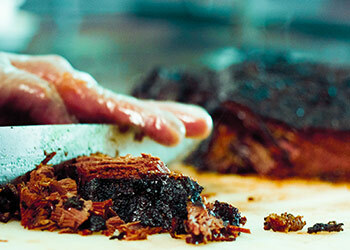 Serving the Valley with the best of the best Barbecue around. Serving Barbecue with the oldest custom made brick wood fire pit in Spokane. 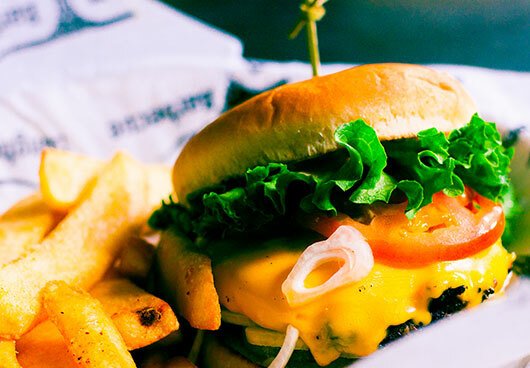 Call ahead… We will have it ready! Now offering BBQ Takeout 7 days a week. 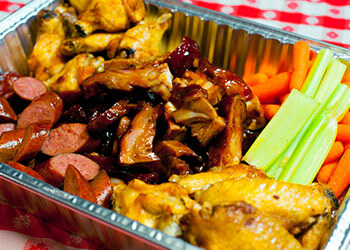 Did you know our lip smackin' BBQ is available to take out? Make dinner as simple and delightful as they come with our awesome carry-out. Don't worry if you can't stop by. Make your craving a reality and get delicious Longhorn BBQ delivered to you with Uber Eats Spokane! Let us cook next time! Whatever your catering needs; from board room to ballroom, from no tie to bow tie, we can take care of any event. You round up the guests.. and we'll do the rest! 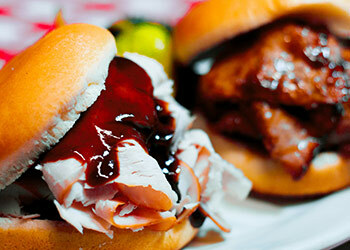 Call us to find out more about Longhorn BBQ Catering! Today’s Longhorn BBQ Pitmasters are passionate about staying true to the legacy the Lehnertz Brother’s created with their legendary Texas BBQ. 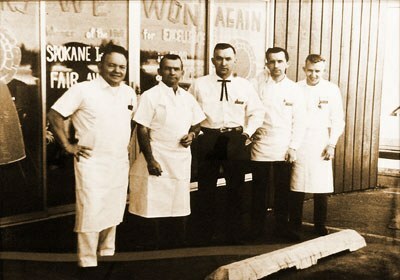 The Longhorn Barbecue originated in Houston, Texas, in 1946. After 10 years in business in the “pistol packin’ city” the brothers decided to move to the great Northwest. 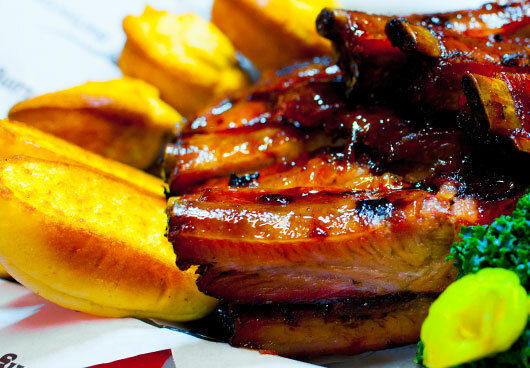 Since coming to Spokane from Texas, the brothers have captured the hearts of Spokane diners with their excellent “Southern Pit Style” Barbecue. Pardnur, this is REAL Pit Barbecue because the meats are smoked on the pits by a combination of apple, cherry, alder, and birch woods. Whether it’s a company function or a family event, when the Longhorn “Chuck Wagon” rolls up, the feed bag is on.